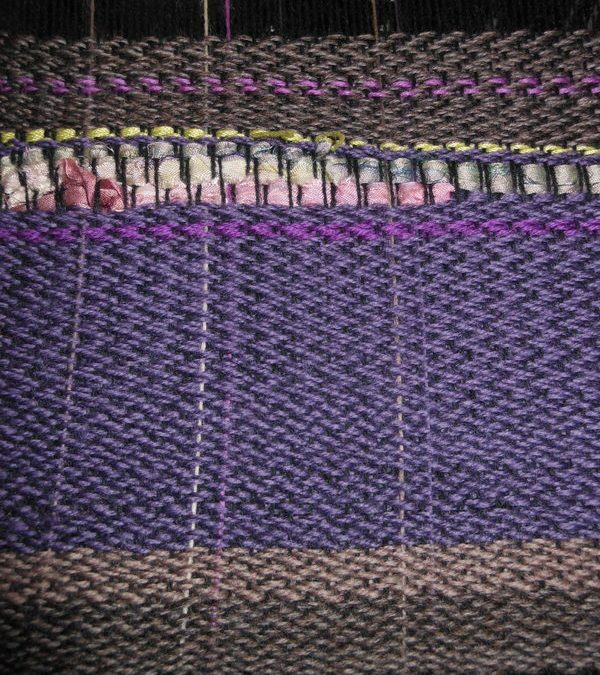 I’ve just started playing around with 4 shafts on the saori loom with a 200 thread black wool prewound warp with extra wool warp threads added in here and there. 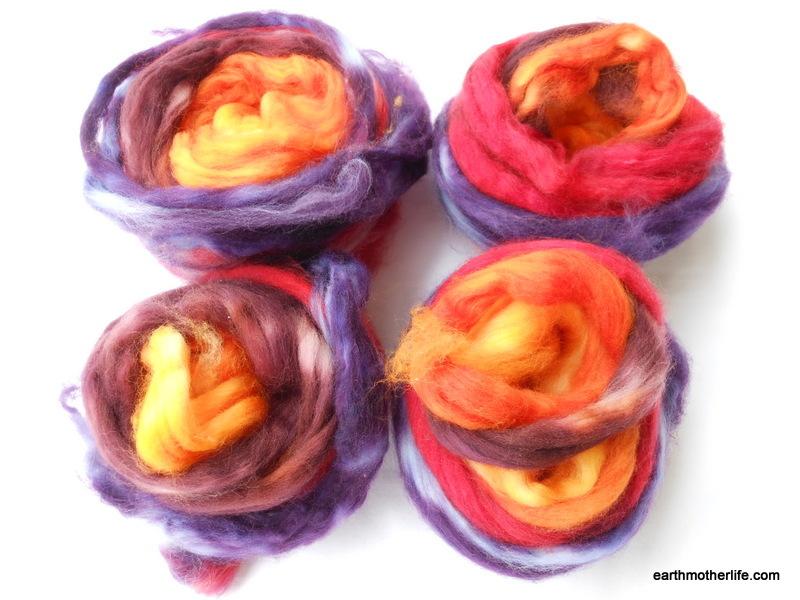 The weft is predominantly commercially spun wool with some sari silk ribbon and the odd bit of…other stuff. Early days. 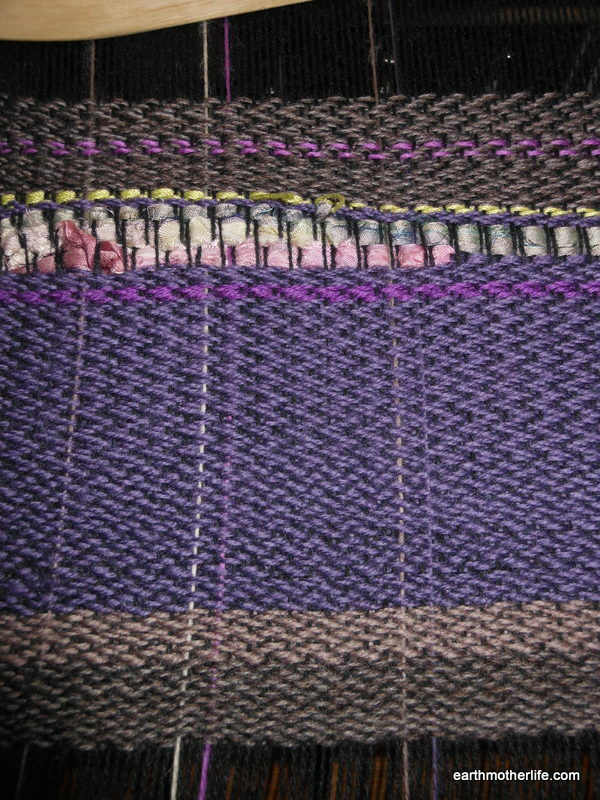 I’ve since played with more twill patterning and clasped weft but didn’t take the camera to the studio. I also picked up this wool/nylon sock fibre blend at Bendigo Sheep & Wool Show, I think it was dyed by Moseley Fibres. 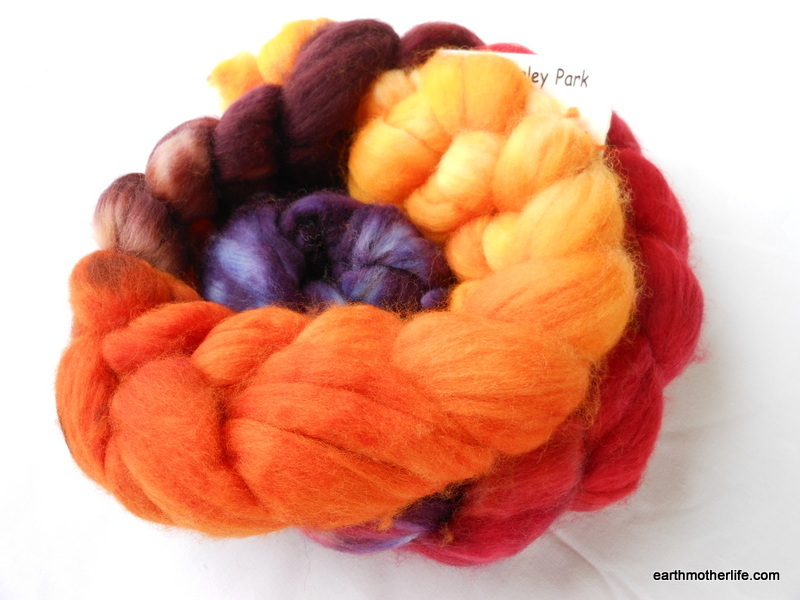 These are some of my favourite combination of colours in fibre, I’ve sold a lot myself, but saw their sock fibre blend and it was just what I felt like spinning at the time. The stretches of colours are a little longer than I would have liked so I was going to spin a gradient yarn but got bored halfway through and I think it’s now turning into a fractal spun yarn of sorts. Whatever 🙂 Just love the pretty colours! 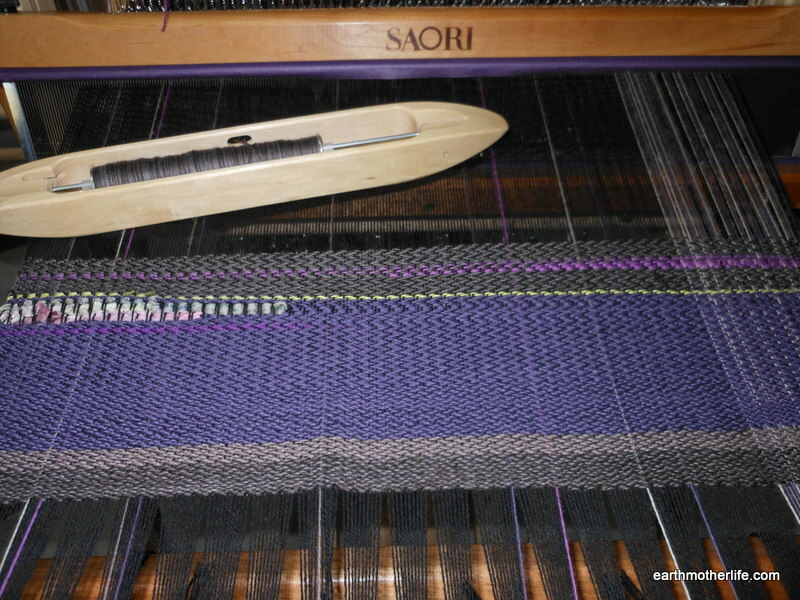 I’m just starting out with my new 4-shaft Saori loom. There seem to be an awful lot of heddles! I too have a 200 thread warp and the standard 2 dents per cm reed. Did you remove any heddles or did you manage just by pushing them to one side? Did you leave many unused heddles in between the threaded ones? 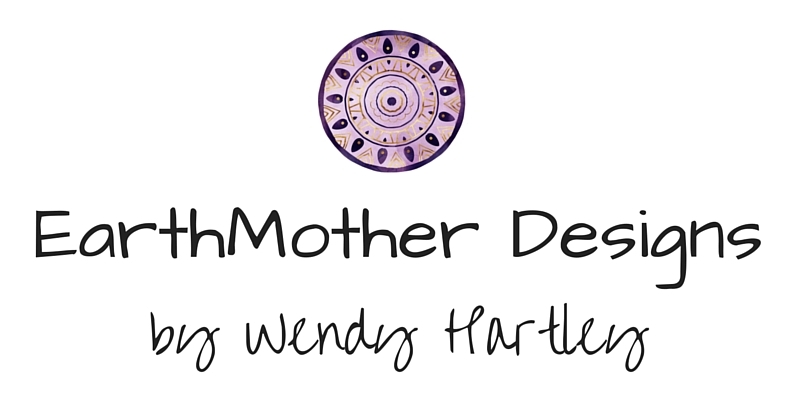 I would be grateful for any advice. Thanks. This gives me the confidence to carry on. PS. I meant 5 dents per cm!